How do you follow up the Best of WPW 2017? 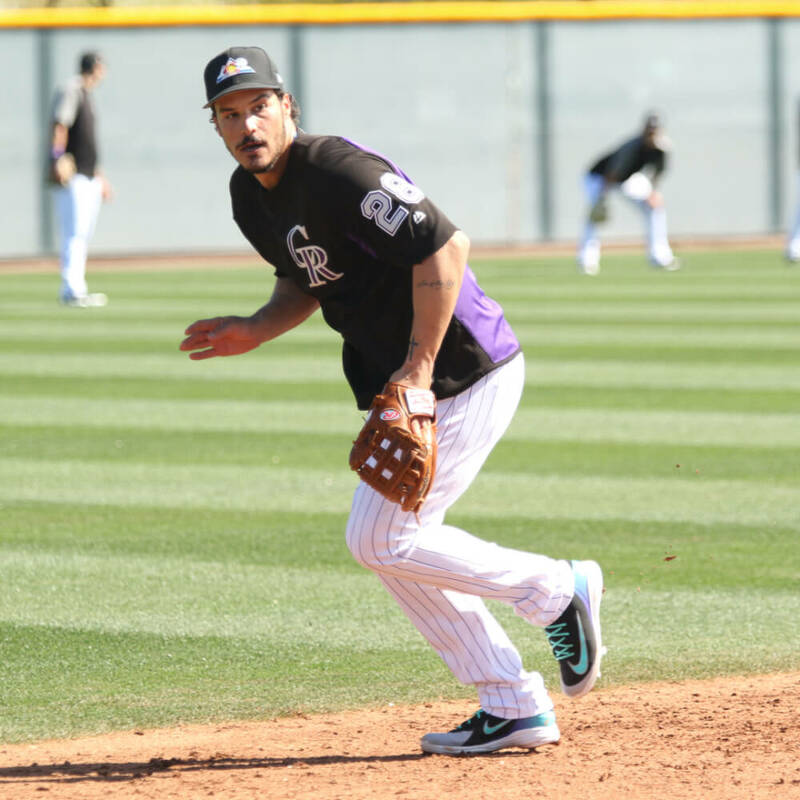 It ain’t easy, that’s for sure. 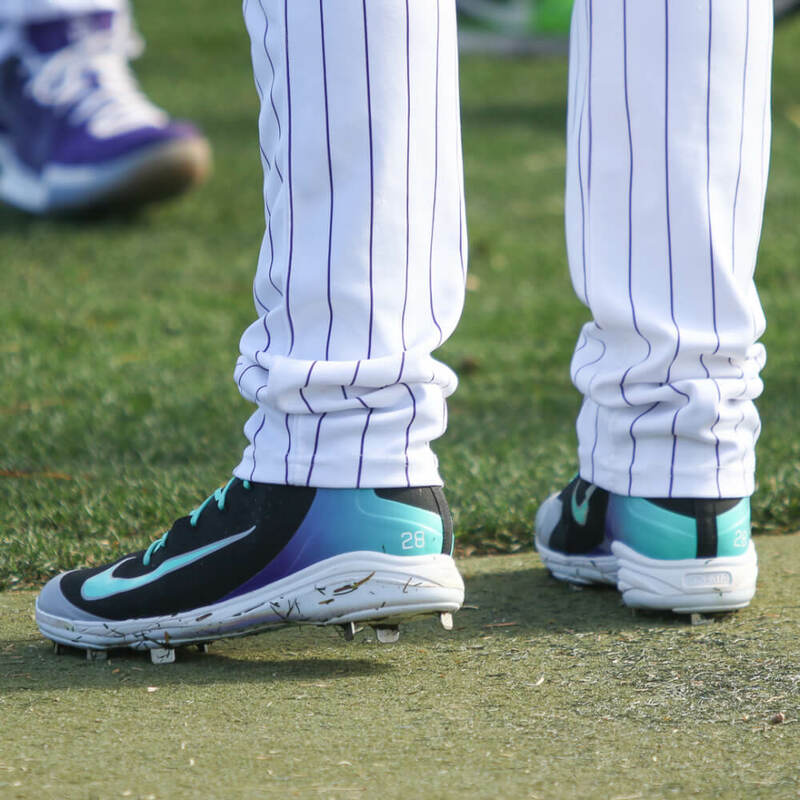 Nolan Arenado’s Vapor Ultraflys were voted the best cleat of 2017 by you (and me), and those stunners really set a new bar for baseball cleats. 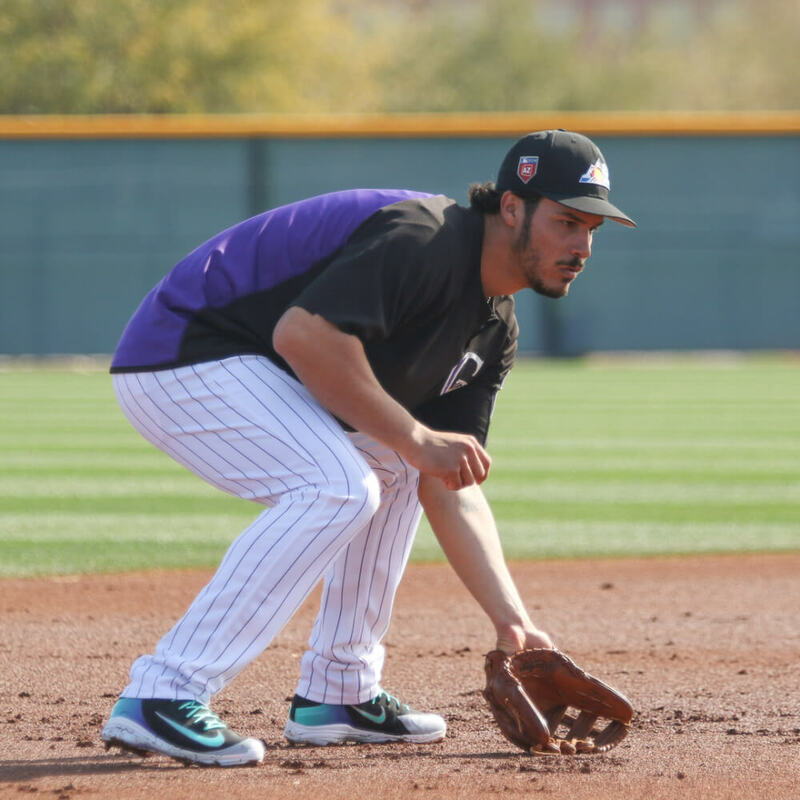 This year, Arenado is favoring a pair of Alpha Huarache Elite Mid cleats that are exclusive to Nolan. Truth is, these are really nice, but they’re just not on the same level as the Ultrafly. You can customize the Alpha Huarache at the link, though you won’t get these.